From birth to term age, vitamin D status enhanced. 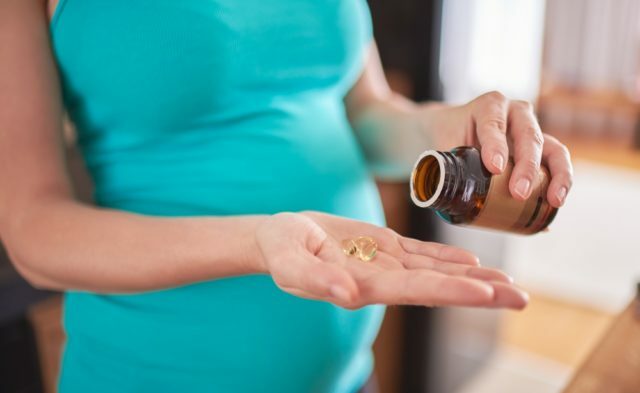 Vitamin D levels in preterm infants significantly affect bone mineral content (BMC) and density and are negatively correlated with parathyroid hormone (PTH) levels, according to a study published in the Journal of Perinatology. Sarah N. Taylor, MD, of the Department of Pediatrics at the Medical University of South Carolina in Charleston, and associates conducted a single-center, prospective, observational analysis to investigate the association between 25-hydroxyvitamin D status and calcium concentration and bone health in preterm infants. The researchers measured 89 very low birthweight infants for 25-hydroxyvitamin D levels, calcium markers, and bone health from birth to term age and compared these results with PTH concentrations and bone mineralization via statistical modeling. 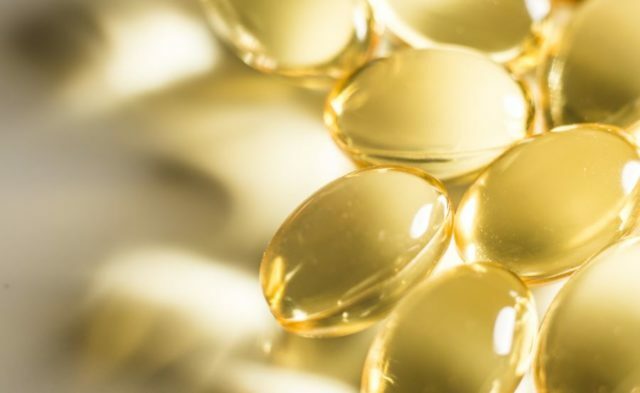 The investigators reported a positive correlation between 25-hydroxyvitamin D levels and femur BMC and density until plateauing at thresholds of 48 ng/mL and 46 ng/mL, respectively. In addition, PTH levels were negatively correlated with 25-hydroxyvitamin D levels until plateauing at 42 ng/mL. “Preterm infant vitamin D status was significantly associated with PTH status and femur mineralization with suggestion that achieving a specific 25-hydroxyvitamin concentration is associated with optimal calcium homeostasis and femur bone mineralization,” the authors reported.